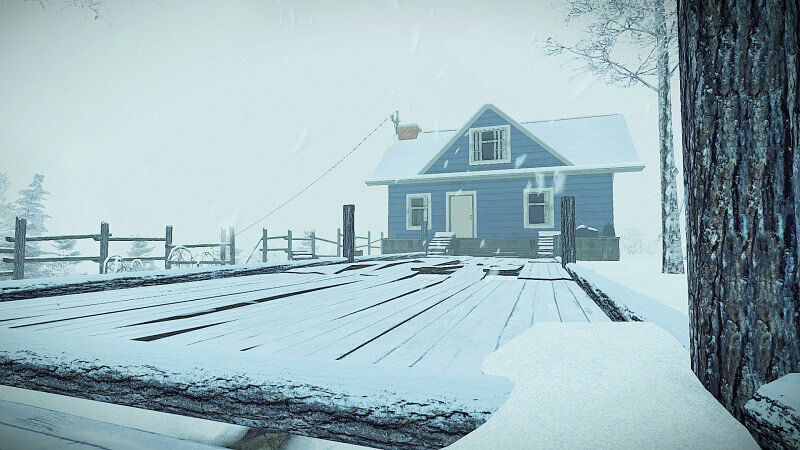 Kona from Parabole uses the blizzard-stricken Canadian countryside to its full advantage in this thrilling adventure title. For you fans of the paranormal that might be a little too afraid to play games like Outlast 2, Kona is the game for you. It uses fear in a different way by making you feel totally alone in a desperate situation. This detective story will keep you puzzled until the very end as everything comes together in a nerve-wracking ending. The desire to find the answers to the supernatural secrets this small town has to offer will keep you invested until the very end. As mentioned above, Kona takes place in a small Canadian town in the 1970’s. You play as a detective who has just arrived at the small town, and the blizzard ripping through the town isn’t the only surprising thing you will find. 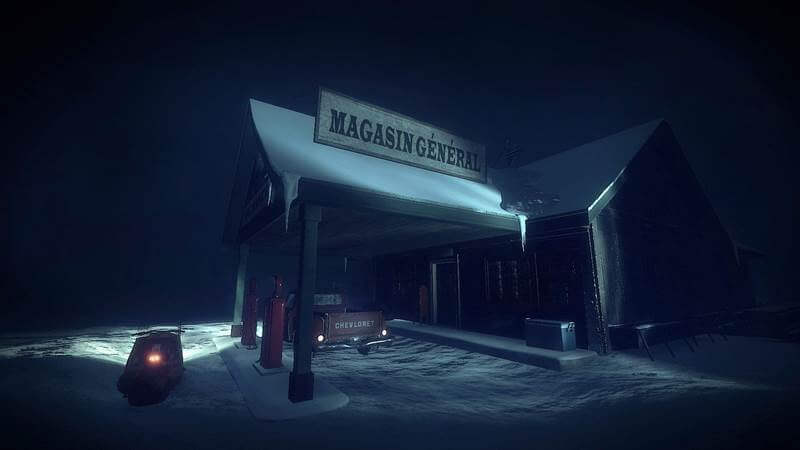 After happening across a murder scene, you must explore and photograph the eerie, isolated town to discover its secrets. However, it quickly becomes clear that you might have bitten off more than you can chew. Can you not only survive the blizzard and the elements but can you also discover the supernatural secrets of the town’s inhabitants? Hands down, my favorite part about this game is the detective novel feel it has to it. The seemingly omniscient narration combined with the photography and journaling elements of the game totally get you into the story. To be honest, when I first started the game, I was not sure what to think about the narration. However, I quickly came to love the charming, sometimes comical narration of Parabole’s experience. With the elements of the supernatural involved in Kona, it often feels like you are playing through an episode of X-Files. The evidence you find throughout the town is just enough to make you believe the unbelievable as you uncover the tragic events of the town’s recent history. The story of the game is written incredibly well. 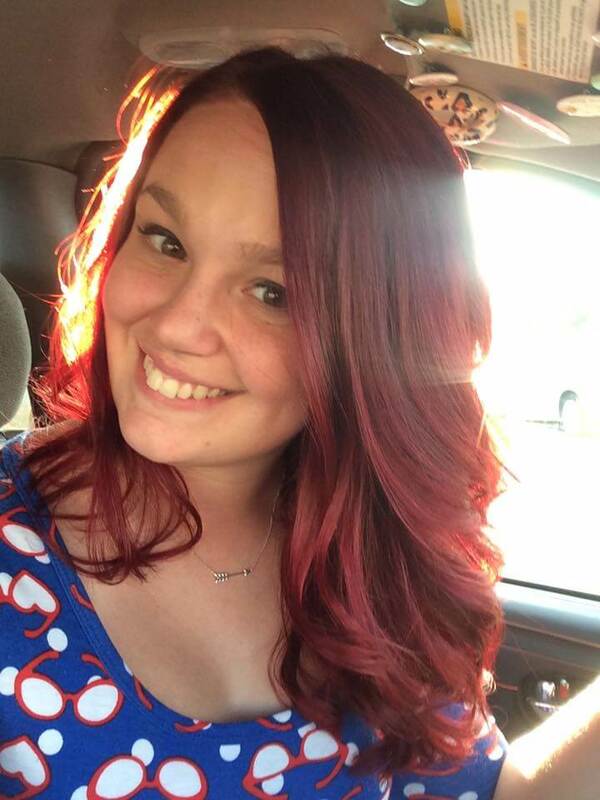 When it comes to guessing endings or plot twists, I can usually predict what is coming next. However, this was not the case as Kona came to a close. Like a true detective novel, the elements of the storyline all come crashing together at the end as little things you noticed here and there suddenly come together. It is not often that a game of this nature comes together so well and answer most, if not all, the questions one might have when it comes to the world. All in all, the game will keep you guessing up until the very end of the experience. Despite my love for the story and how the game looks, I do have a few complaints, really only two. The first one is the crazy amount of loading screens in the game. The map is pretty large for what the game is, and the loading screens only make your travel time even worse. And, obviously, too many loading screens easily break your immersion in the game itself. These loading screens were also usually pretty long; So, after your third or fourth loading screen, just trying to get to one location could be pretty irritating. Especially when you weren’t exactly sure as to where you needed to be going. This is a game that definitely doesn’t hold your hand through the experience. Trust me, I am all for trying to figure things out for yourself, but Kona gives you close to zero instruction. At one point, toward the end of the game, I spent way to much time wandering around the map in hopes of stumbling across whatever point I needed to be at. This lack of direction certainly makes parts of the game aggravating when you really have no clue as to where you should be heading or what exactly you might need to finish a puzzle. However, in this aspect, is where it truly makes you feel like a true detective. This lack of help also drives home the idea that you are truly alone in this little Canadian town. So, while I found this frustrating, I also totally see the use of making a choice like this. All in all, Kona is an experience that will leave you feeling smarter after you manage to put all of the pieces together. If you can get past the small aggravations of the game, and if you enjoy mysteries, this is definitely a game I would suggest. To truly understand the town and its inhabitants, I would definitely suggest exploring as much as you can. And although I didn’t personally find it, there’s supposedly treasure hidden throughout the game. By the end of Parabole’s game, you will be left wondering who the true monsters of the game really are. Gameplay: The gameplay is pretty straight forward, but the combat is somewhat lacking. Luckily, combat isn’t a huge part of the game’s premise. Quite a bit of the gameplay is making it from one home to another in search of clues or information. Graphics: The graphics are pretty great. In the snowy blizzard rocking the small Canadian town, it could easily be a muddled mess. 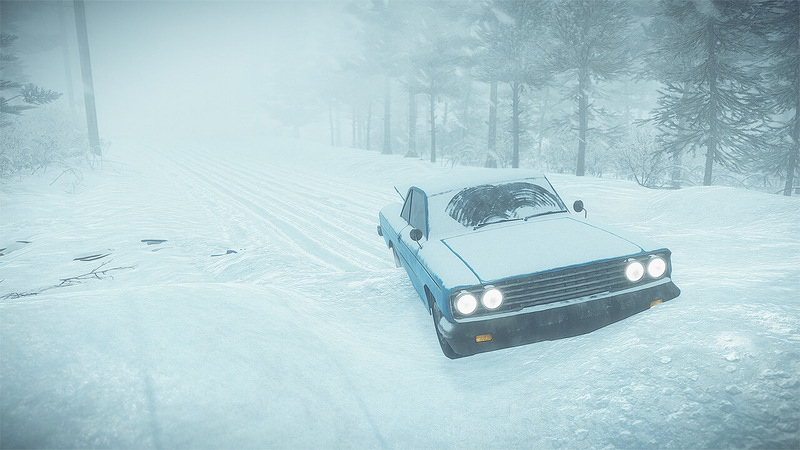 However, the game’s winter wonderland is quite lovely and immerses you in the isolated landscape. Sound: To be honest, sound design is one of the few places where the game is lacking. There are radios everywhere, but I only heard two songs the entire time. While the tunes were catchy, I would have liked more variety. The voice acting of the narrator was a great addition though. Presentation: Overall, Kona offers a well-rounded detective story that balances the supernatural and the reality of the situation greatly. It reads and plays like a fun detective novel and the ending pulls everything together in a really clever way. However, the many loading screens and lack of direction can take you out of the experience. Kona is an indie adventure that plays like a supernatural detective novel, and you will never be able to guess how it ends!